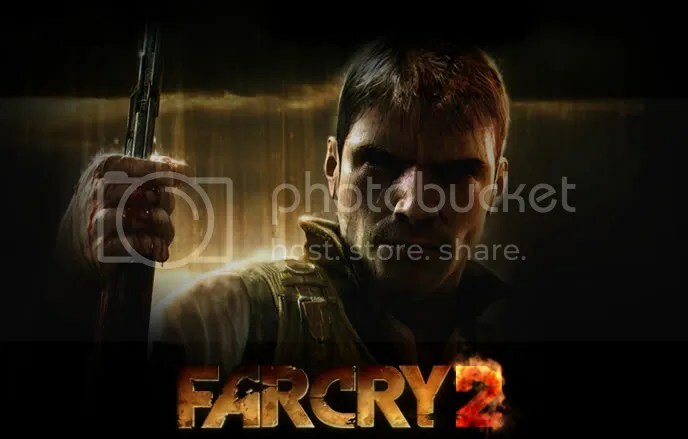 Far Cry 2 Is a Coming to Consoles! You might be thinking “Far Cry already came to the 360!” and you would be right, there was a Xbox 360 version. However, it was nothing like THIS. (The site’s in Spanish but the video is in English. YouTube just didn’t have the quality to do this video justice.) While I must admit the PS3 version looks a little better graphically to me, I’m still very excited for this game to get into my hands. If this is the first time you’ve seen the game I’d highly recommend you head over to http://farcry2.com and watch the trailer and read up about the game. You can lounge around the house playing all your favorite online gambling games if you act NOW and get a casino bonus from Casino Bellini!